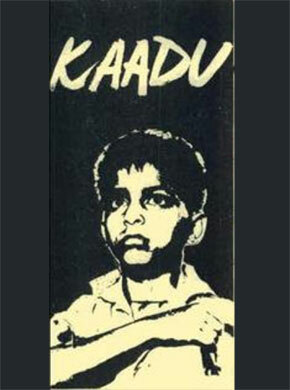 Kaadu is a 1973 Indian Kannada film written and directed by Girish Karnad. The screenplay was based on a novel of the same name by Srikrishna Alanahalli. It stars Master G. S. Nataraj, Amrish Puri and Nandini Bhaktavatsala in the lead roles.